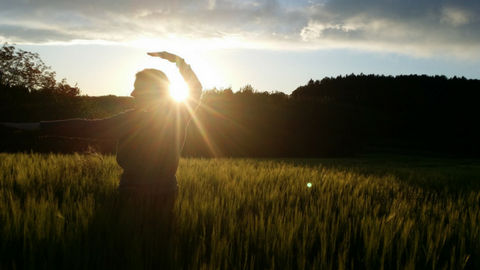 This is a series of Qi Gong Videos produced by Pelvic Health Solutions. If you have prescribed to use the Embodia Exercise App or are on the complimentary trial, you can share these videos with your patients. She graduated from the University of Toronto in 1996. 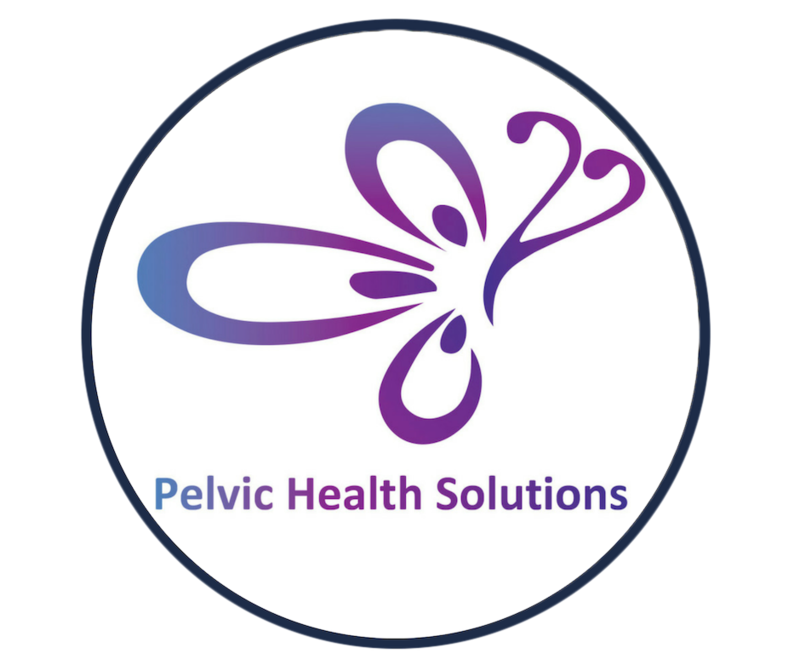 Nelly started to treat pelvic health in 1998 and continues to be actively involved in clinical practice, mentoring and teaching. 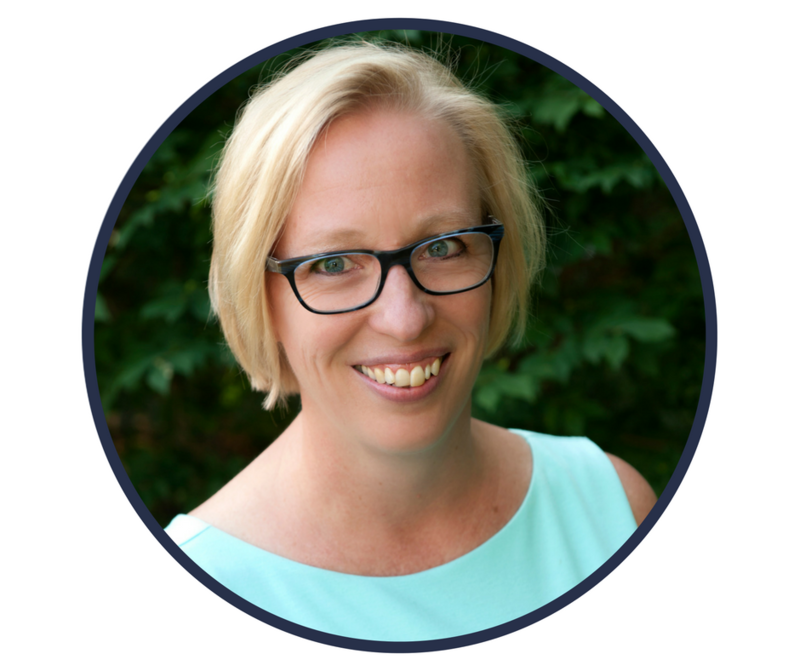 She has helped develop Continence Programs that have been implemented in various long-term care facilities through Ontario. Nelly has been a spokesperson for the Canadian Physiotherapy Association, has co-authored a neuro-urology textbook chapter on incontinence and has hosted a round table at the International Pelvic Pain Society Conference. Nelly is a member of the ICS Children and Young Adult’s Committee and the ICS Physiotherapy Committee. 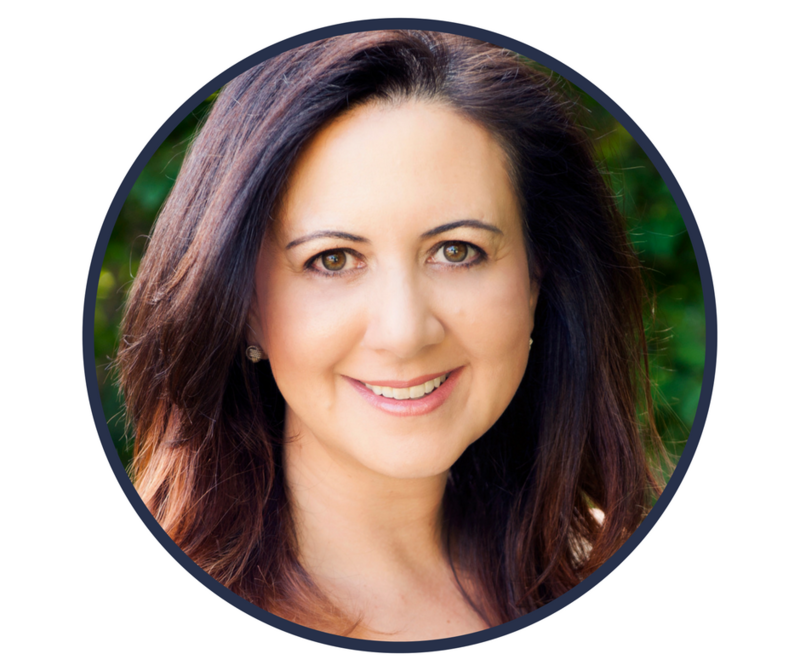 She regularly attends international conferences and prides herself on staying on top of the current pelvic health literature.